For many, Spring Break has begun! This makes for the perfect opportunity to break out some new Spring pieces. 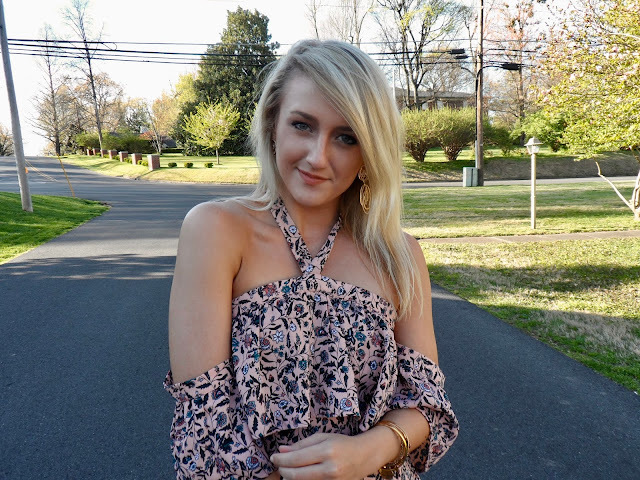 I recently popped into Rossi Oliver to explore all their fabulous (and colorful) spring finds. 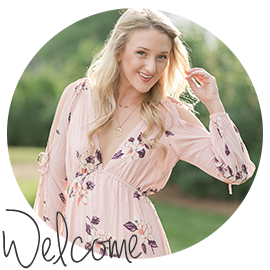 I'll preface this by saying that I am a huge sundress and romper kind of gal - but if that isn't your thing don't let it keep you from this darling boutique! They have everything from casual tanks to maxi dresses (and everything in between - accessories included!). In addition to this romper, I also snagged a pair of earrings that I cannot take off. I mean it! Who doesn't love a great statement jewelry piece?! Sign this girl up for all of it! I'll take one of each please! Show this post at check out for $10 off your $50 purchase!